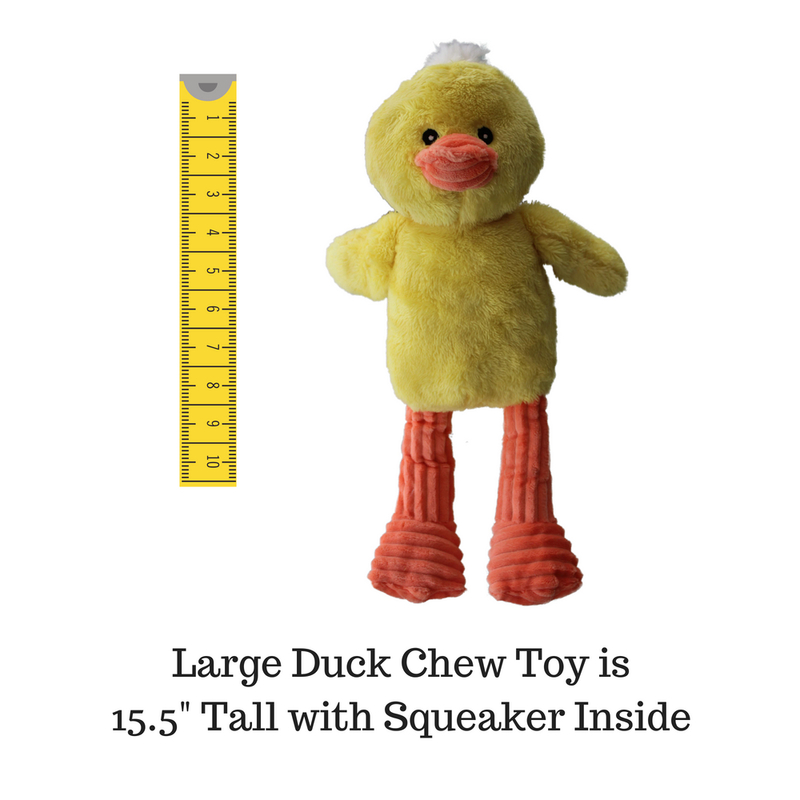 GET THIS ADORABLE LARGE SQUEAKY DOG TOY 15″ FOR YOUR PUP TODAY! 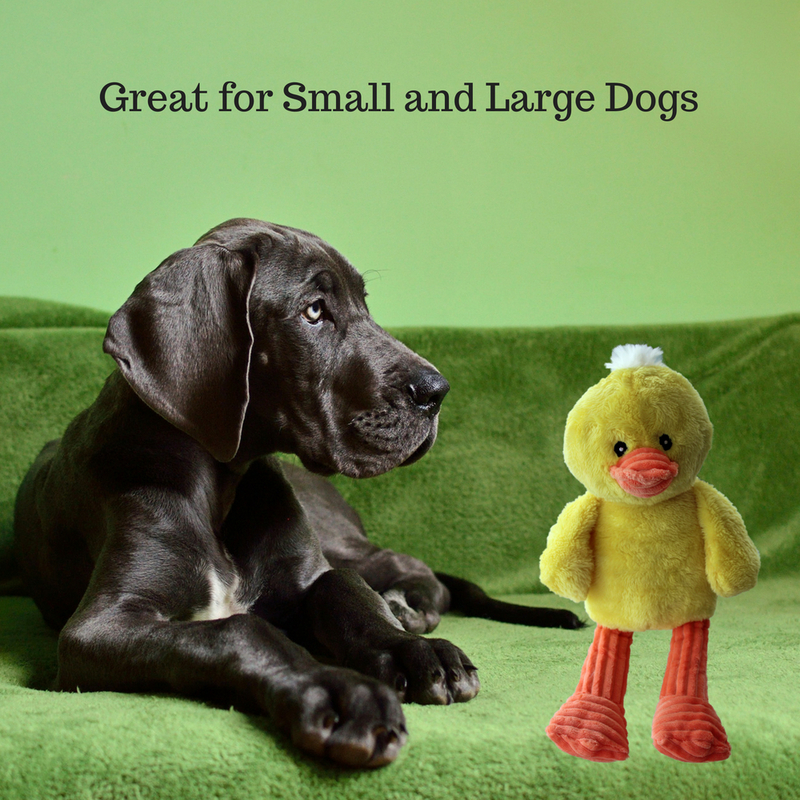 This durable dog toy is stuffed in areas and stuffingless in others. Its a tough tugging pull dog toy built to last! 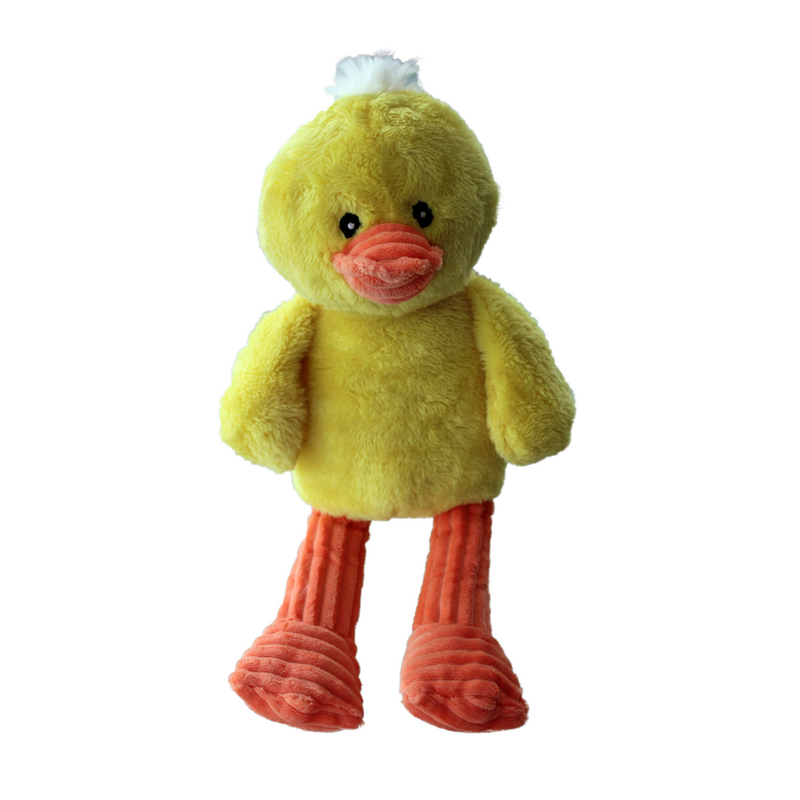 Our plush dog toy is a dog chew toy as well as a dog squeaker so as they chew they get that funny squeak for interaction. Plush soft design that won’t harm your pet; these are dog chew toys that last with durable design and doggy appeal and goes on and on.